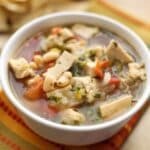 Chicken Tortilla Soup is a quick and easy weeknight dinner. Filled with beans and slightly spicy peppers, this simple meal is full of great flavors. 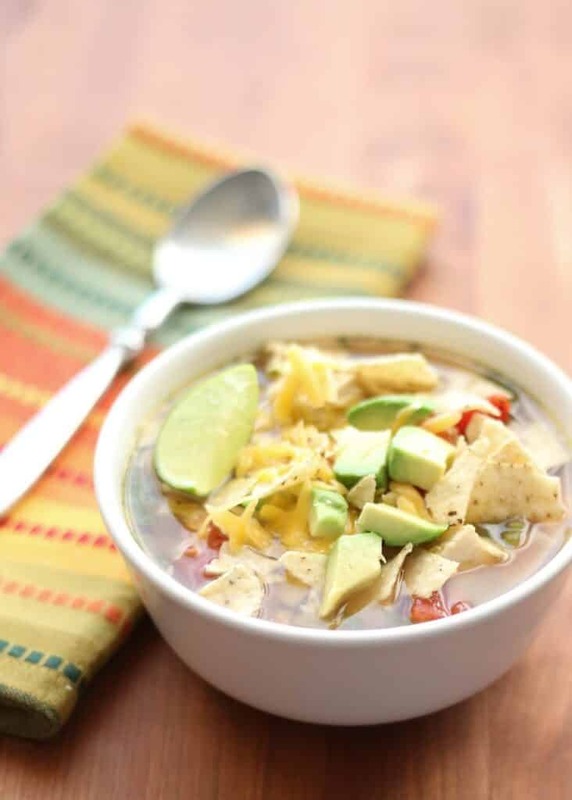 Maybe it has something to do with the tortilla chips and cheese that we pile over the top, but this soup is always a hit both with or without all of the toppings. Warm the oil in a large pot over medium heat. Add the chicken, stir to coat and season with salt and pepper. Cook the chicken, stirring or turning as needed, for 2-3 minutes, until lightly browned on all sides. (The inside of the chicken should still be a little bit pink.) Add the onion, garlic and pepper and cook 2-3 minutes until the onions turn clear. Add the tomatoes, beans, chicken broth, cilantro and lime juice. Simmer for 30 minutes. Scoop into bowls and serve with the toppings of your choice. Enjoy! Canned or frozen green chile can be swapped for the fresh poblano pepper, if it is unavailable. Also, the lime juice makes an enormous difference in this recipe. If you are unsure of the lime, feel free to serve the soup with lime wedges on the side, so that the amount can be adjusted for individual tastes. Yum! This looks delicious. I am putting this on my to do list. Sounds very good Mary and one of our favorite soups. Oh this sounds good! Pinning it to try. 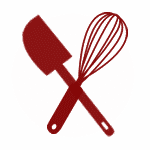 My "to try" list gets bigger and bigger, so many great sounding recipes! Thanks again! That last shot is a killer! Love your toppings, Beautiful pics! I made this for dinner tonight. 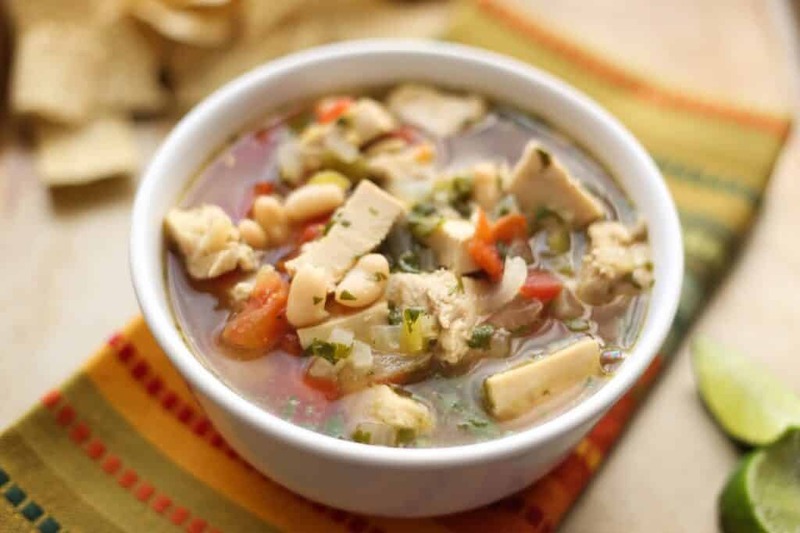 I must say, it's terrific ... far better than my previous recipe for tortilla soup. Thanks for a great recipe.